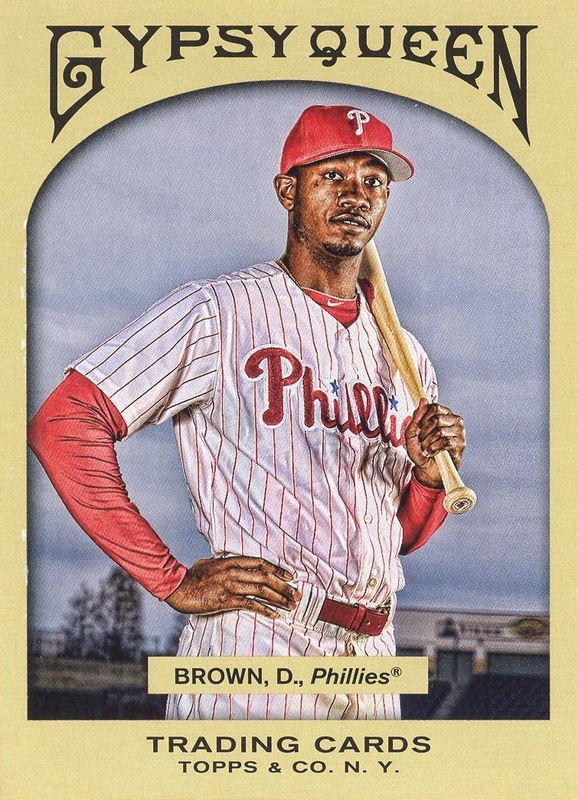 Additional Information: Cards were issued as a “bonus” in complete factory sets issued by Topps. 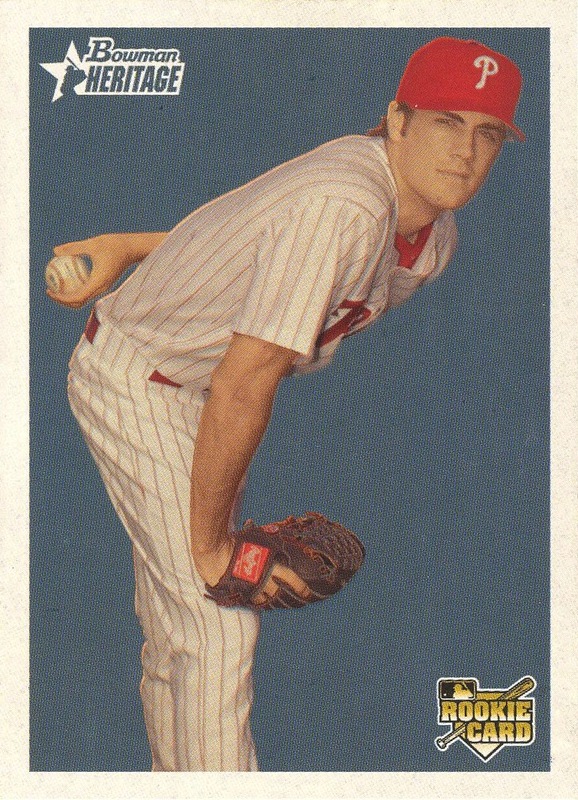 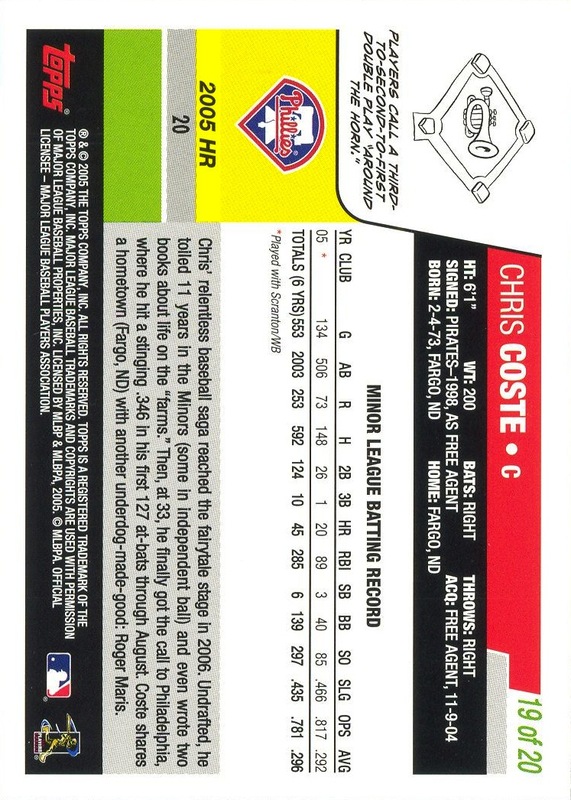 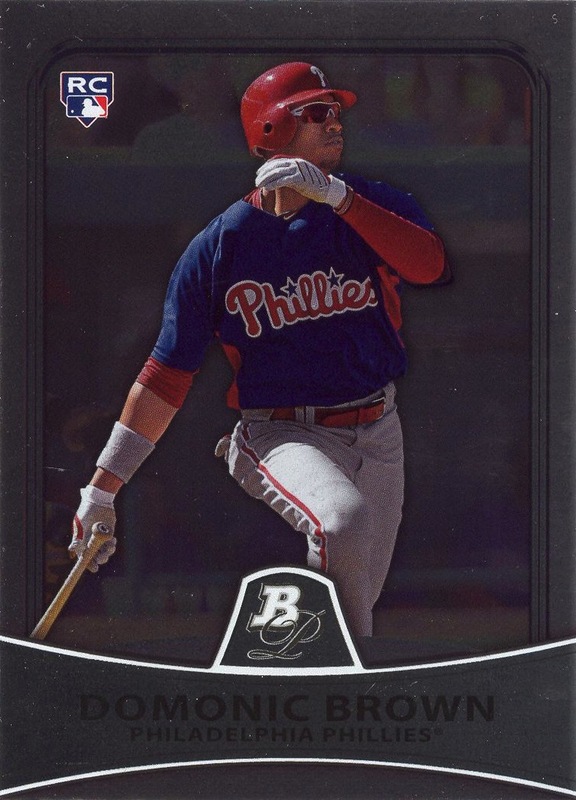 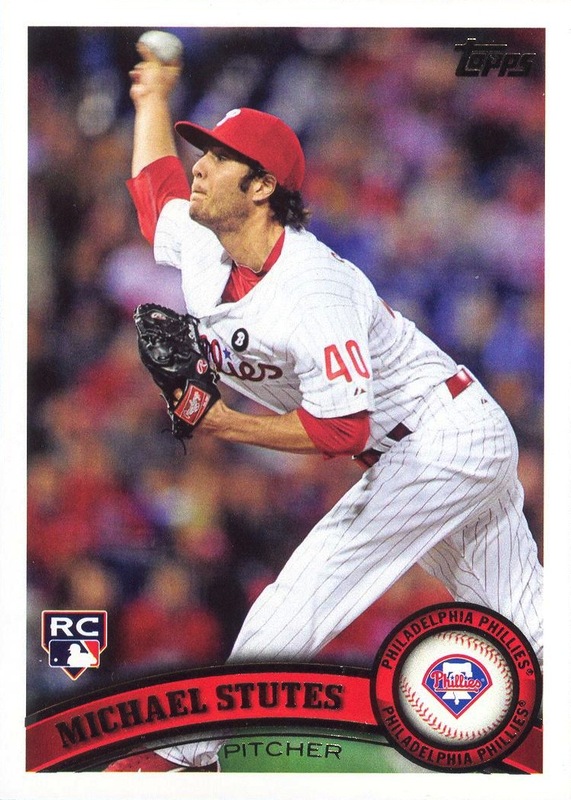 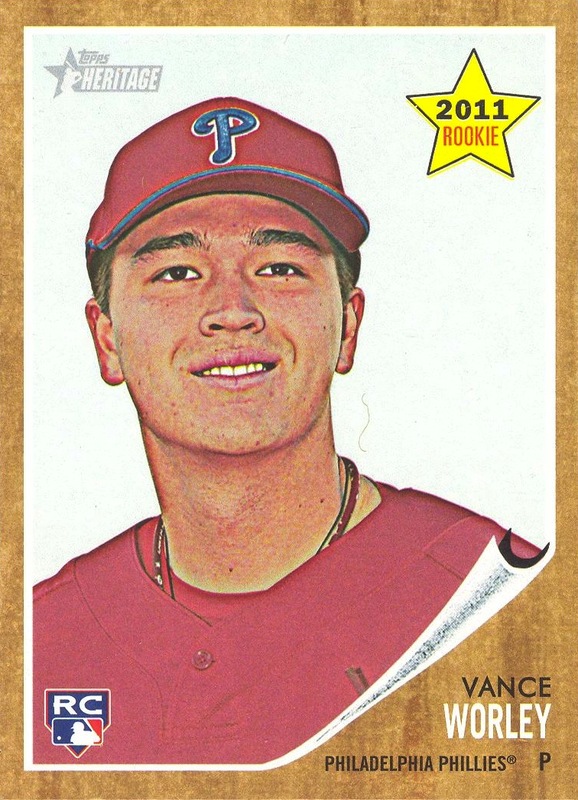 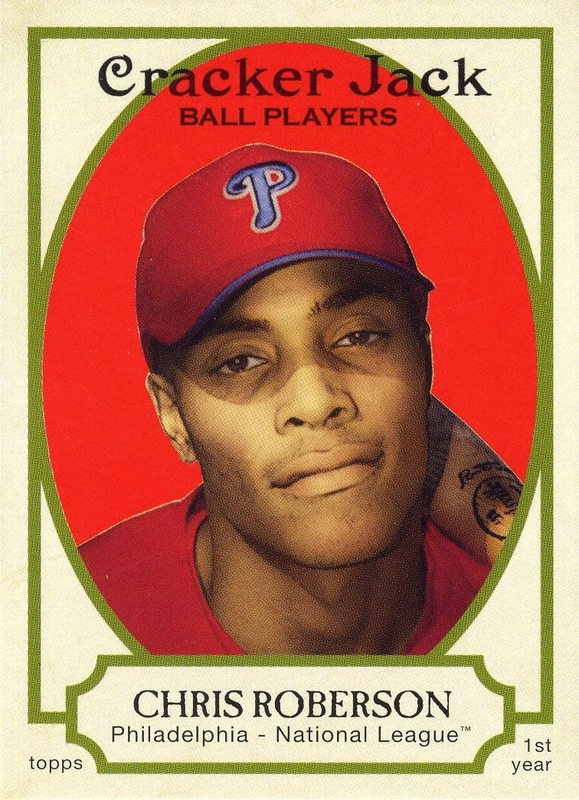 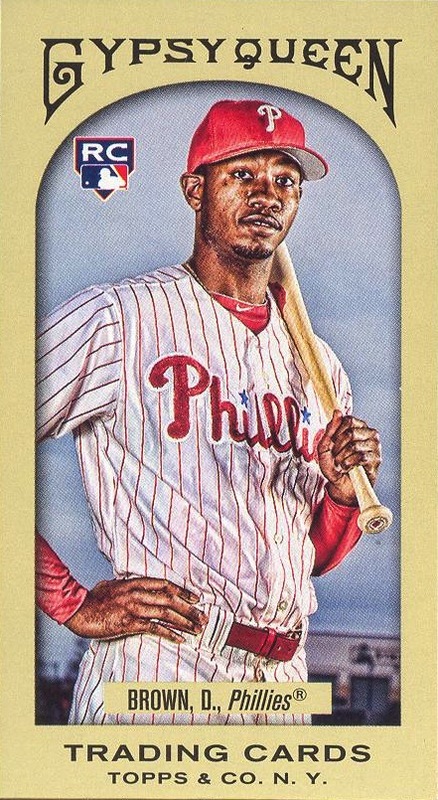 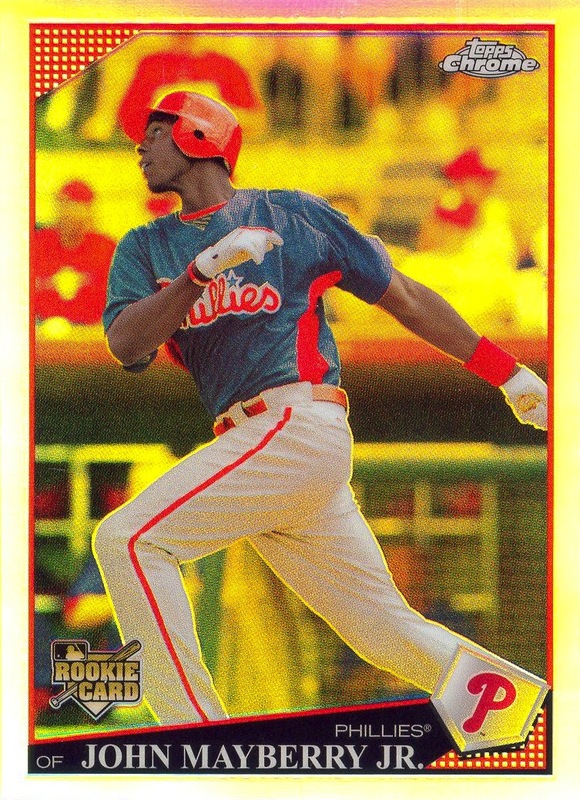 Coste, the only Phillie in the set, was only available, along with all the other cards numbered 11-20, in the holiday factory sets. 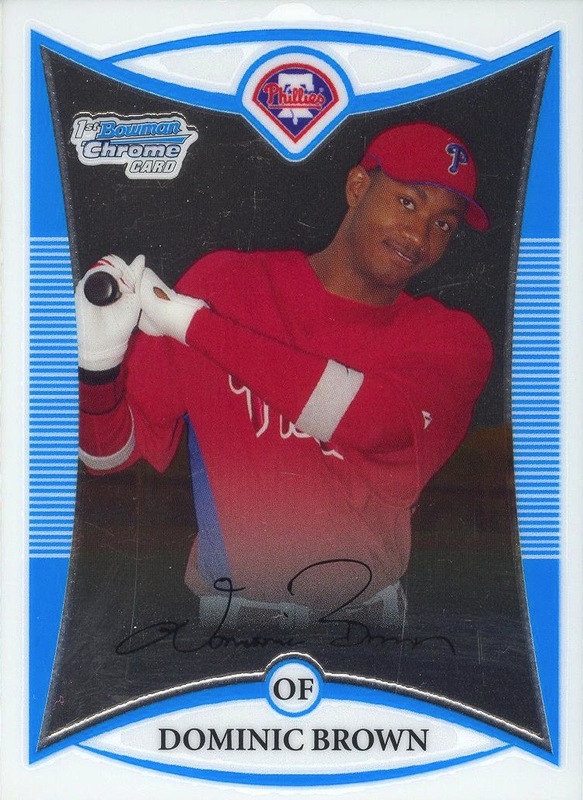 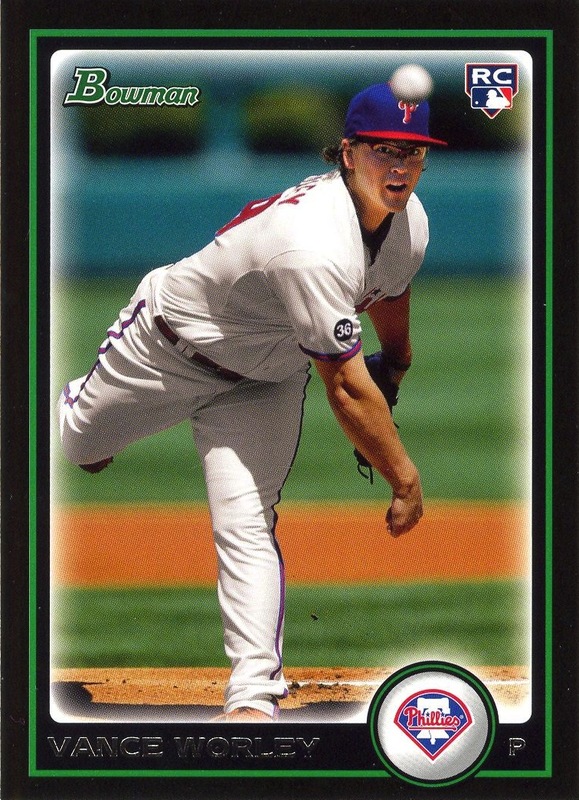 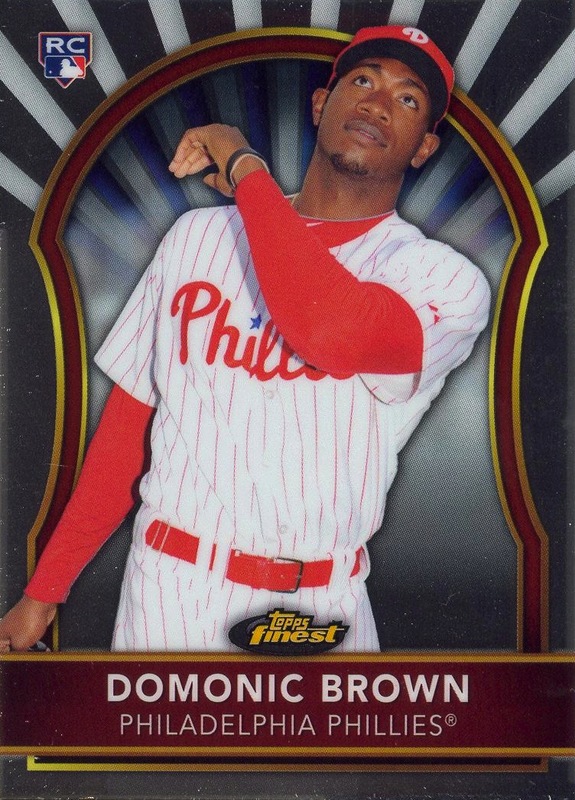 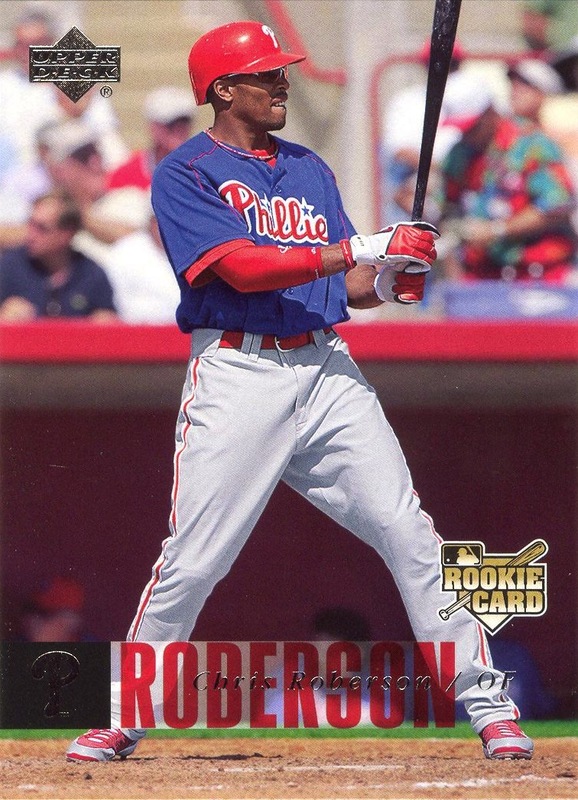 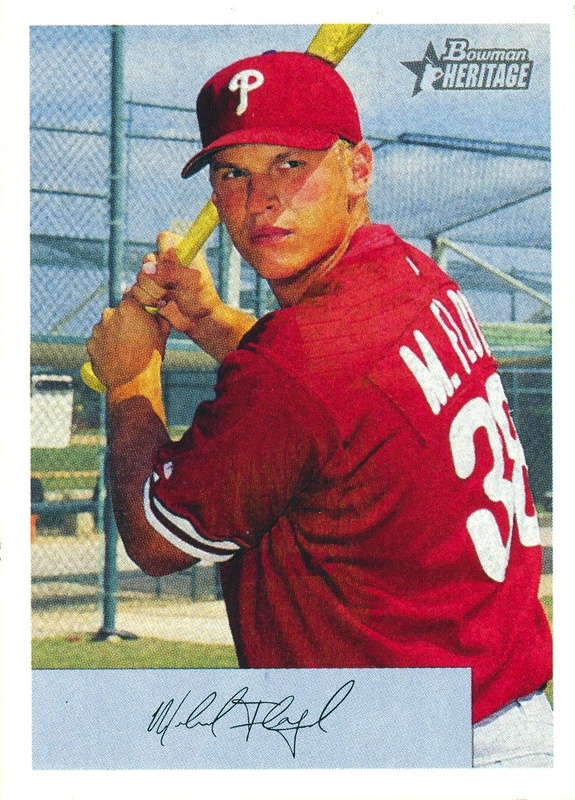 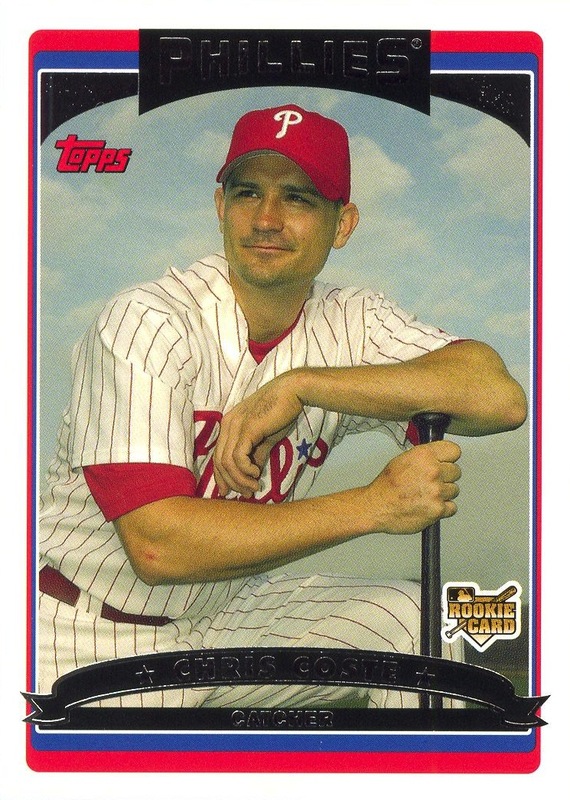 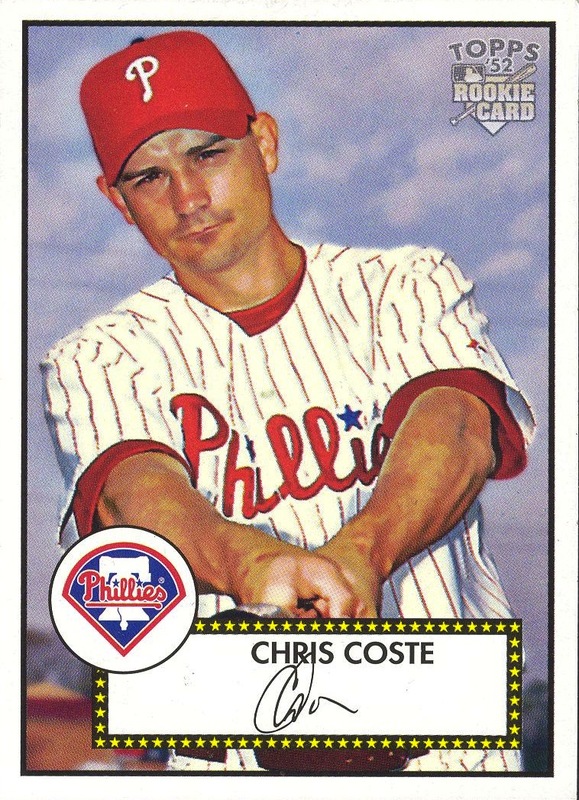 The photo of Coste used in this set was not used in any of the other sets that used the basic 2006 Topps design.